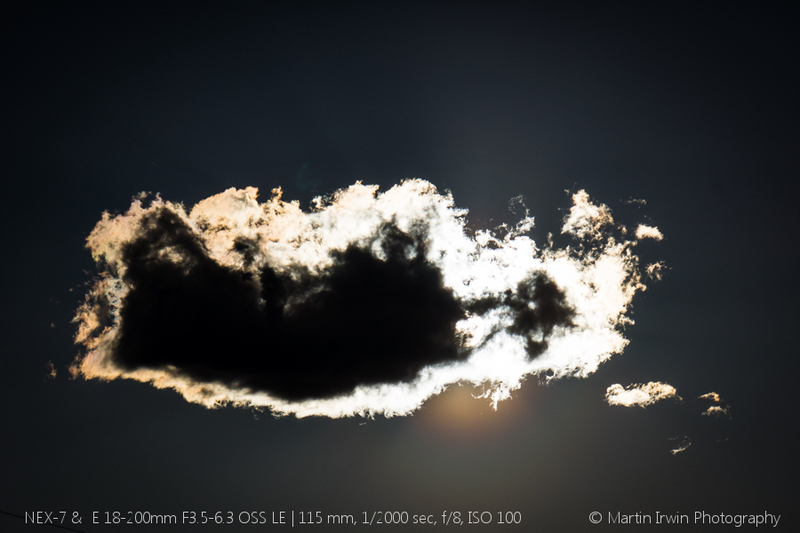 Welcome to my review of the SEL18200LE or Sony E 18-200mm F3.5-6.3 OSS LE lens by Sony, for the NEX E-mount system. I don't have test charts, or want to take lots of photos of brick walls, or use tripods. What I can do, is show real world results from my own usage. I hope you enjoy the user report. As with most of Sony's E-mount line up, this lens is well built. That much is certain from when you first hold it in your hands. 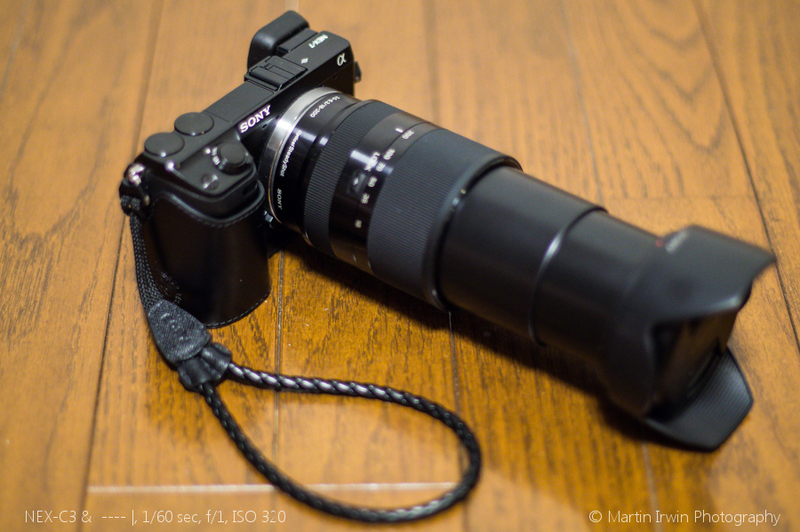 It's heavy, but if you're coming from a DSLR super-zoom, it'll feel comparatively lighter. The lens duplicates the range of the kit zoom, and then some. But that's the idea. The purpose of this lens is great flexibility and not having to change lenses. That's why its a little more than the SEL55210, which is probably too tight to have on the camera all day, unless you've got a particular shot in mind. Even then, i'd rather take the super-zoom. That's the negatives out of the way! Where this lens shines is in bright daylight, though the sensor behind the camera will be responsible for noise, ultimately. 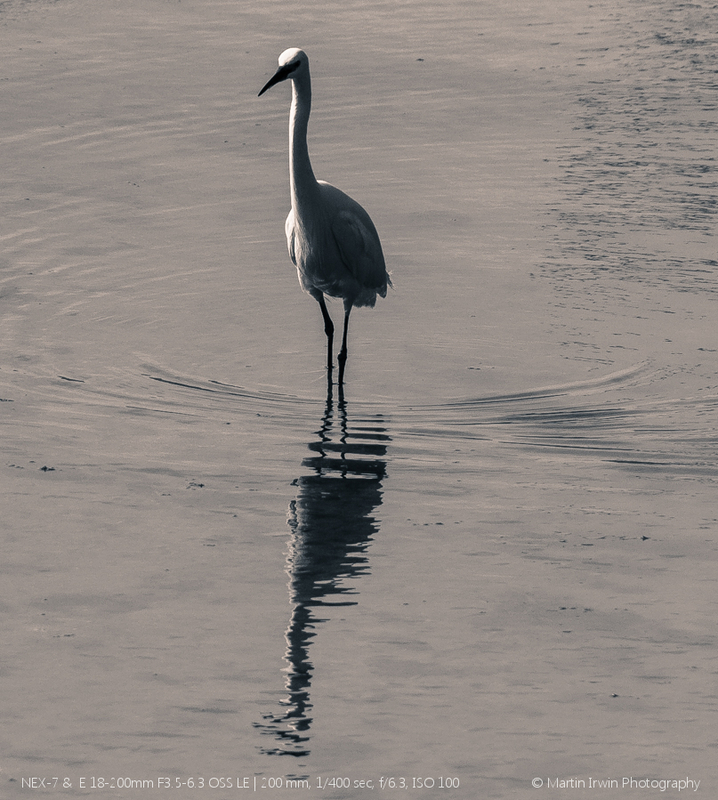 The huge focal range allows for complete freedom when composing your image. Stopped down between f/5.6-f/11, the lens yields very pleasing results on my NEX-7. There's something to be said for having one lens at one's disposal for so many situations. At the wide end, it performs similarly to the kit zoom, but at 100 ± 20mm, i think I've found it's optical sweet spot. The importance of OSS increases with focal length, and at 50mm+ its extremely useful in keeping iso low and shutter speed high enough. Perhaps not as good as its massive predecessor, the OSS has helped me on numerous occasions. Focus is fast and very accurate, in good light. In low light, you'll need either patience or skill to get quick focus. This becomes more critical with increasing focal length. Manual focus works well, as with most E-mount lenses. 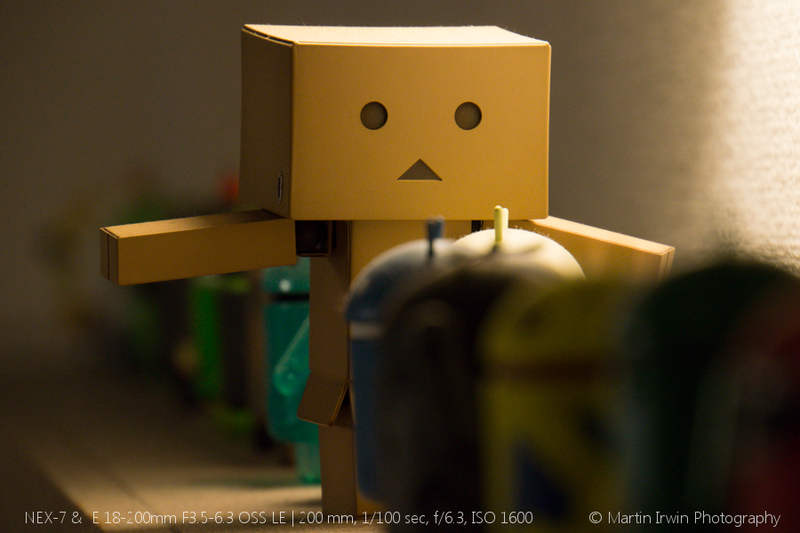 Bokeh, or blur, is never going to be the strong suit of a slowish lens. Its generation can be tough, but when it's there, it's pleasing. Below is a comparison with the 24/1.8. Built quality is fantastic. Looking at the cost of the G zooms for A mount, or anything Zeiss, all of a sudden this lens doesn't seem as expensive. If your needs don't tick all of those boxes, there may be better candidates. I hope this little review is of some interest; please let me know in the comments!